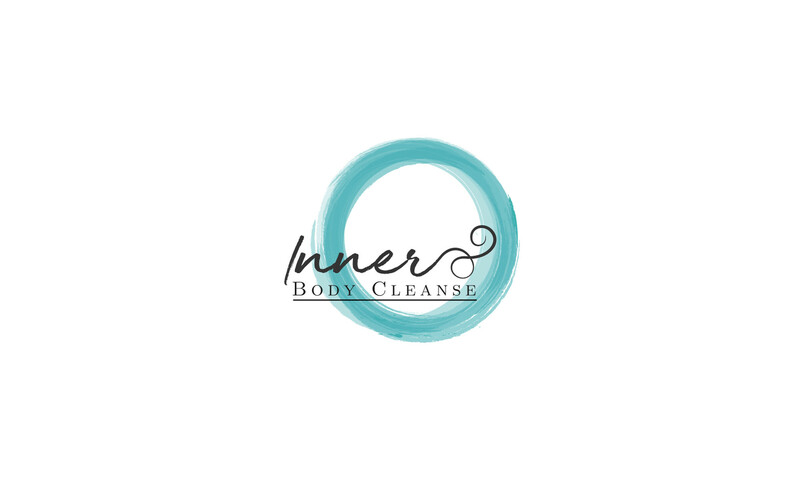 One of the most thorough colon and tissue cleansing programs available today. Daily colonics are able to loosen up old waste matter at a deeper level. It is also suggested to drink 8 to 15 glasses of pure water daily. Most people report feeling more energy and clarity afterwards, as well as weight loss. What Do I Eat During the Cleanse? Remember to take 2 Herbal Tabs each night before bed. 1.Pour ¼ cup Organic Concord Grape juice, and ½ cup water into a pint jar with a lid. 2.Add 1 tablespoon of VIT-­‐RA-­‐TOX #16(Detoxification). 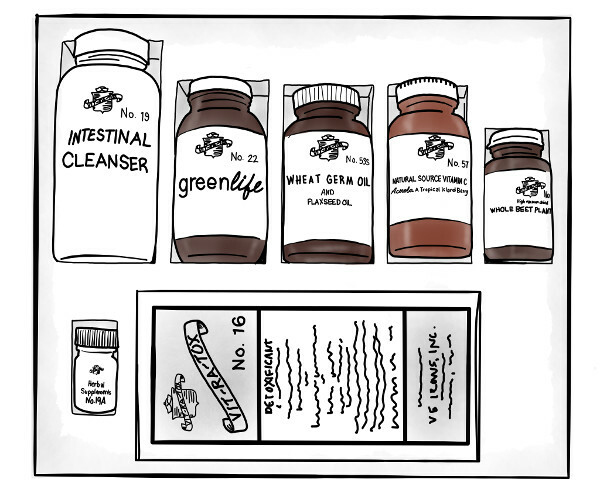 3.Last, add 1 teaspoon of VIT-­‐RA-­‐TOX#19(Intestinal Cleanser). 4.Cover jar tightly and shake until mixed. 5.Drink quickly to prevent mixture from jelling. Follow with at least 8oz of water. Take the above combinations every 1-­‐½ hours, five times a day; alternate the shake and the raw food supplements. Remember to drink plenty of water during the day.